According to a recent survey, America says NOW is the time to buy. Interest rates and prices are low! This benefits YOU, the BUYER. We will show you how & why. 1. We are committed to finding you the home that fits your needs. We will educate you on the home buying process and represent you with the highest integrity. 2. We don't push you into buying, you make the decisions, we simply give you the tools to make an informed decision. 3. We have a network of Title Companies, Mortgage Companies, Inspectors, Tradespeople, the list goes on. People we trust and who work with the integrity we expect them to. We offer this network to you as well. 4. We will send automatic updates directly to your email box from the ARMLS system, no lag time like other sites on the Internet. 5. We pay attention to detail and keep you informed...BEST of all -- Our service is FREE! We are paid by the Seller or Builder. First time home buyer, move up buyer or investor; ask us about mortgage programs available just for you! Knowing about the local real estate market and local community information is critical. 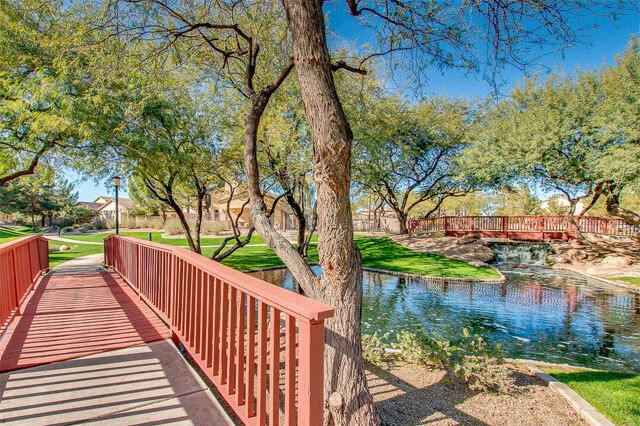 Click here to learn all about Chandler, Tempe, Ahwatukee, Gilbert, Mes, Phoenix and other Maricopa County areas. 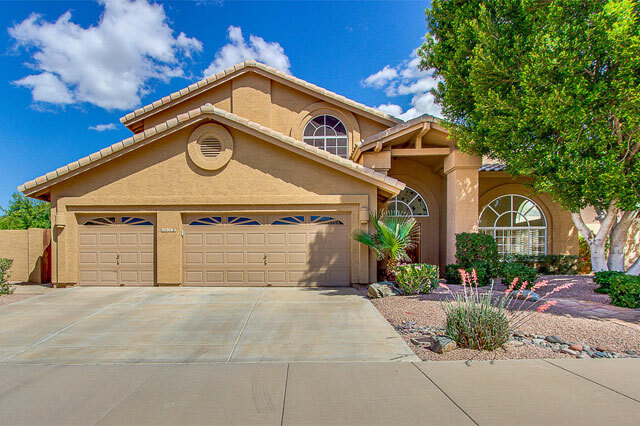 Click here to receive free information about buying a home in Chandler, Tempe, Phoenix, Ahwatukee, Gilbert, Mesa or any other surrounding local Maricopa County real estate market. Do you have an idea as to what you desire in your next, or maybe it's your first home? Click here to describe your ideal home.